Salon C | Downtown Sault Ste. Marie, Michigan! We believe our guests are our highest priority. 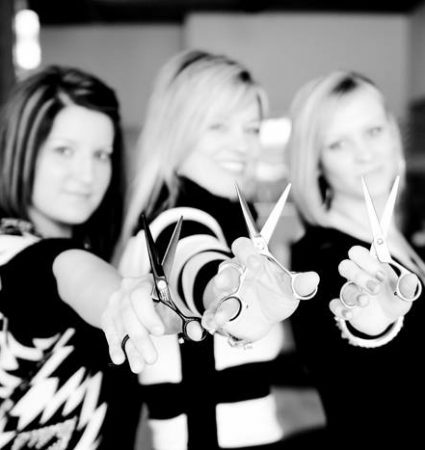 Your happiness makes our salon a success. 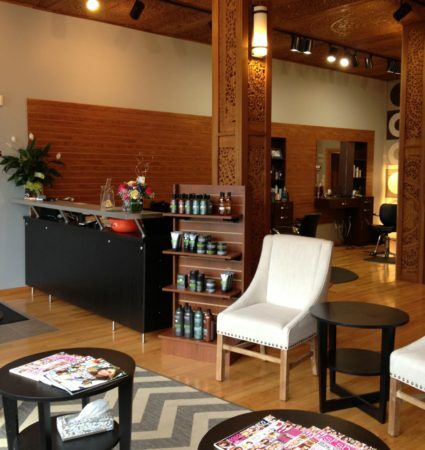 Stop by just to see how our salon compares to others. We are featuring Redken haircare along with a few of our other favorite brands. Come relax in our inviting and friendly environment. Walk-ins are welcome! 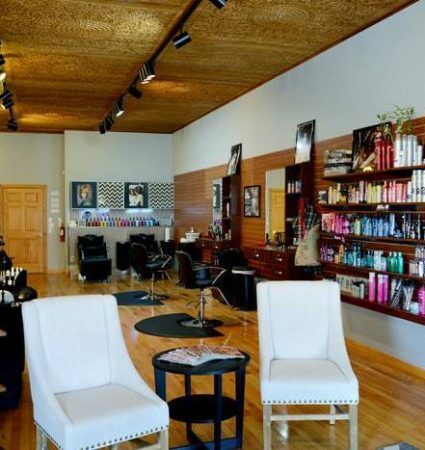 Cathy opened Salon C to create an atmosphere that embodies her passion for the industry and vision to bring an upscale salon to the area. Cathy is a Senior Stylist with 23 years experience, specializing in color and designer cuts. Cathy received advanced training in color at the Redken exchange in New York City. She is professional, light-hearted, and her clients continuously receive her high level of service.